I spend hours online everyday testing the boundaries of the internet, making millions of conscious and unconscious impressions. 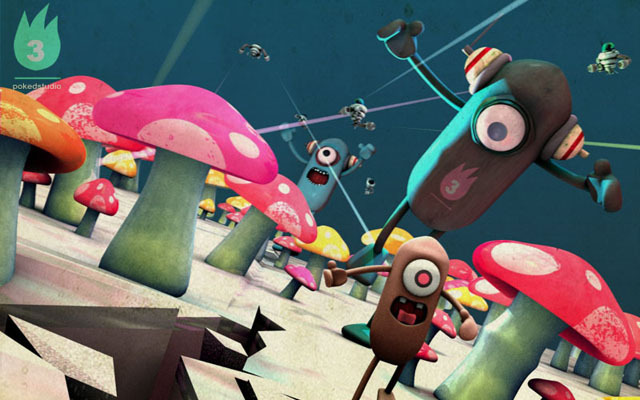 Each time I find an unknown digital gem, the nerdy kid inside me giggles as I share it with my social network. It’s like finding little presents – uncovering precious needles in an ever-expanding haystack. The truth is that online shopping in the Middle East still has a long way to go in order to match the businesses that are currently booming online. One of the primary reasons for this is the fact that most people do not trust the sites enough to surrender their credit card information. Another reason is the fear that the package may get lost in the mail. Given these obstacles, I feel as that we, the digital community, should give credit and encourage local companies that do sell their products online and offer reliable services. Instead of shying away from online shopping in the MENA region, we should be encouraging the growth of online industries. In response to this, I decided to troll the net for a few Dubai online shopping sites that are reliable and have given me GREAT service. Please note that since I am located in Dubai, these sites will be based in the UAE. *Note: I was not paid to review these companies, nor am I sponsored by any of the sites below. All opinions are my own. 1. They are operated and owned by young entrepreneurs in the UAE. 2. They are based online. 3. They allow for cash-on-delivery, so no credit cards are required. Nahel.com was born in a Dubai apartment and has now grown into a viable business. 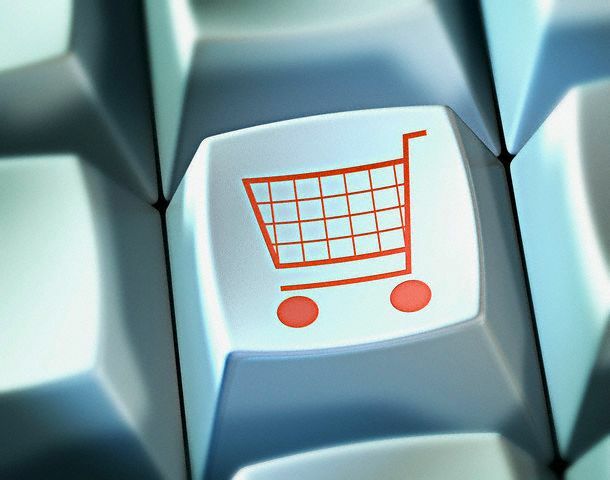 The ethos that drives the company is to become (and remain) your #1 trusted online store. Their claim to offer “Hassle-Free Shopping” is supported by a clear and user-friendly site. Not only are all the prices in local AED, the products offered range from books to beauty. The site allows you to pay cash-on-delivery, so if you live in Dubai, no credit card is needed. You can also choose to purchase by Paypal.com, which is secure and very reliable. You also have the option of calling 800-NAHEL to order. They hand deliver products within 2-3 days (even those that are hard to find). This company has made an effort to put customer loyalty and trust at the forefront and I do appreciate that. If you’ve ever wandered through the entire Mall of the Emirates in pretty (read: painful) heels only to come out empty handed, give Nahel.com a try. Less time, less travel and so much more convenience. I’ve used this site almost every day since I found it. 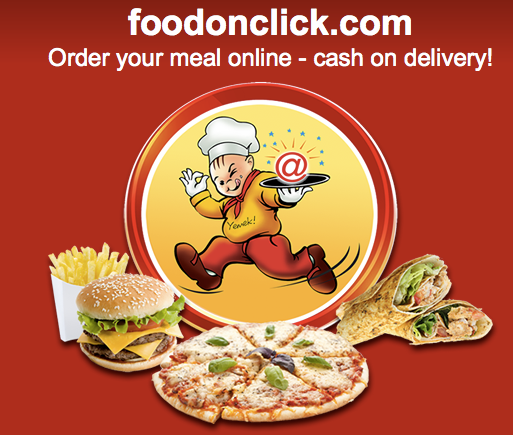 Foodonclick.com services Abu Dhabi, Dubai and Sharjah. It’s a portal of restaurants, which means that you click on what you want from a restaurant and it will arrive at your doorstep. You will never be asked for a credit card, as food delivery is cash-on-delivery. If you’re tired of calling the same food delivery places and tired of dealing with difficult restaurant phone calls – there’s a solution here for you. Not only do you sign up and get to order IMMEDIATELY, but you get a confirmation phone call to ensure that your order is correct. Also, you can get some sweet discounts if you order through the site. Even if you choose NOT to order, the site offers menus for each of the restaurants that are on the site. It’s better than asking someone to read out the menu to you over the phone. Trust me. Taking online servicing in the UAE to new heights. 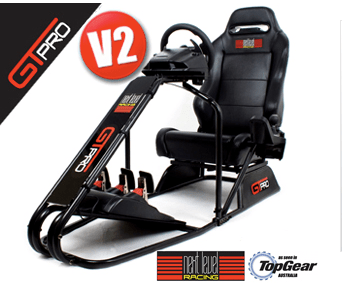 This company, started by a young man in Dubai, sells the BEST racing simulator cockpits on the market. If you’re someone who loves your racing games, then get ready to fall in love. The structure makes you feel like you’re driving inside a racecar – complete with adjustable bucket seat. You can pay cash-on-delivery and company offers FREE SHIPPING IN THE UAE. The goods are sent within 24 hours. Insurance included. I love the fact that this product is unavailable in gaming stores, so if you decide to get one, you’ll be the talk to the town…and you didn’t even need to get up from your computer table to get one. Thanks Carl, lets hope we don't have to worry about trusting the websites we visit in the future!! Thanks for the tip Mike, we're glad you found the article useful. Basically, it shows you whether others trust this site using a rating system. This is the official description. Would you like to know which websites you can trust? The WOT add-on is a safe surfing tool for your browser. Traffic-light rating symbols show which websites you can trust for safe surfing, shopping and searching on the web.